Half Moon, one size. 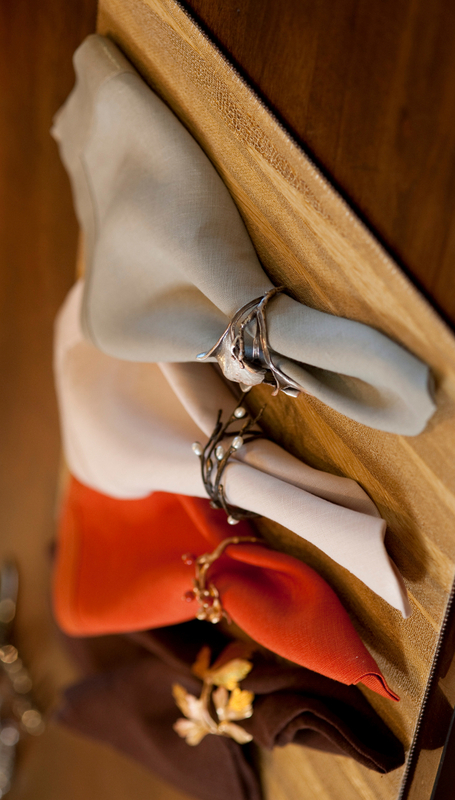 14" x 18"
Uppercut placemats (formerly Sybaritic) are made according to order in New York City. They boast rich texture and outstanding construction. They are usually made of a highly durable and sturdy faux leather, with a traction-improving felt backing on the back side. You choose the pattern, color, shape, and the trim. 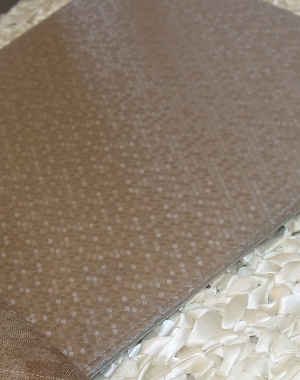 With so many options to choose from, your placemat can truly be one of a kind. 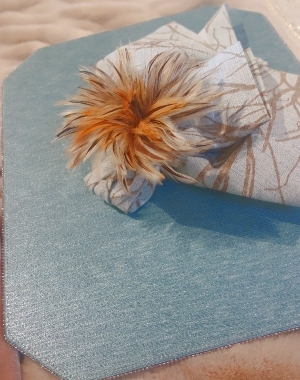 Different textures and styles collide within this surprisingly elegant placemat. Four color schemes strike a delicate balance between wooden and metallic hues. We may or may not have some in stock, call us to check! 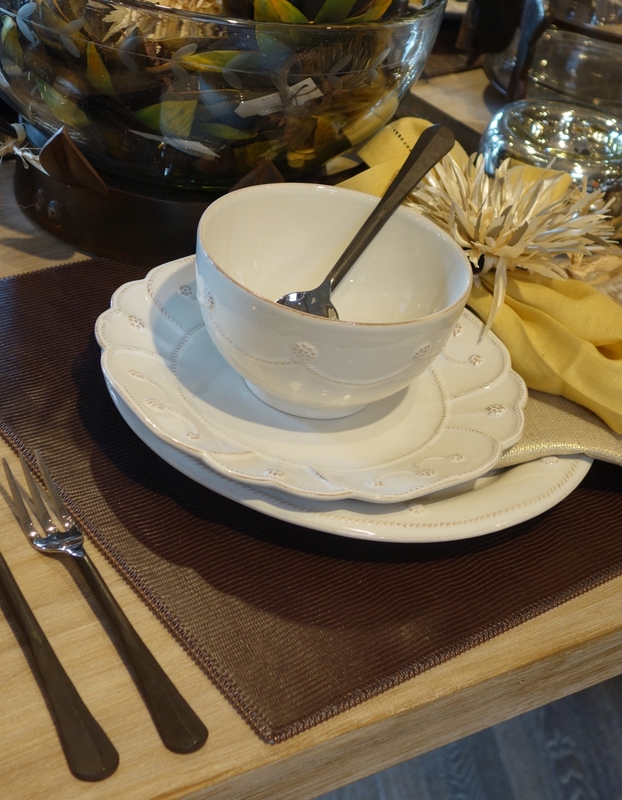 Otherwise, please allow 1-4 weeks or slightly longer for shipment as these placemats are generally made to order. 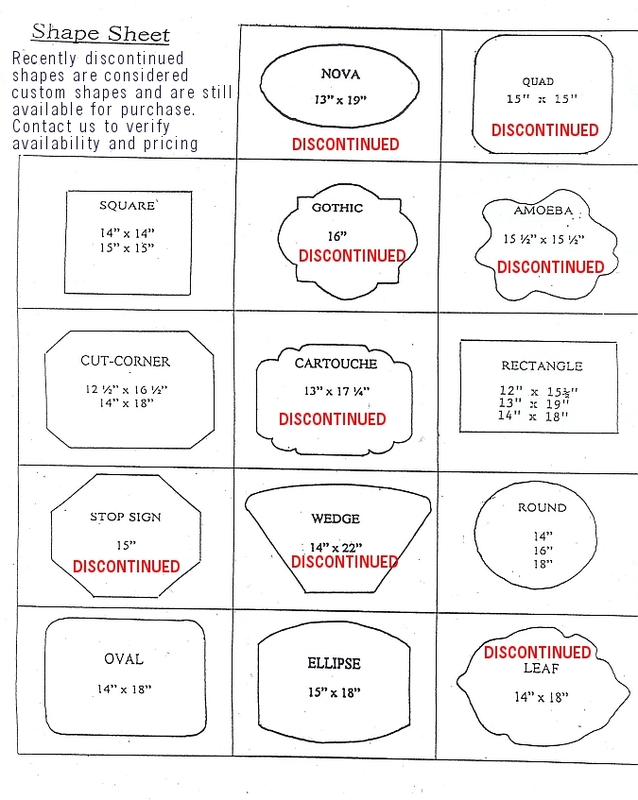 Custom sizes and shapes are available by request in addition to coasters and table runners (choose 'custom dimensions' above, input your preference during checkout, and we will contact you with any price difference after you place the order). 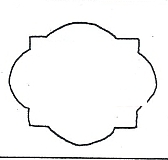 View the original Shape Chart here.